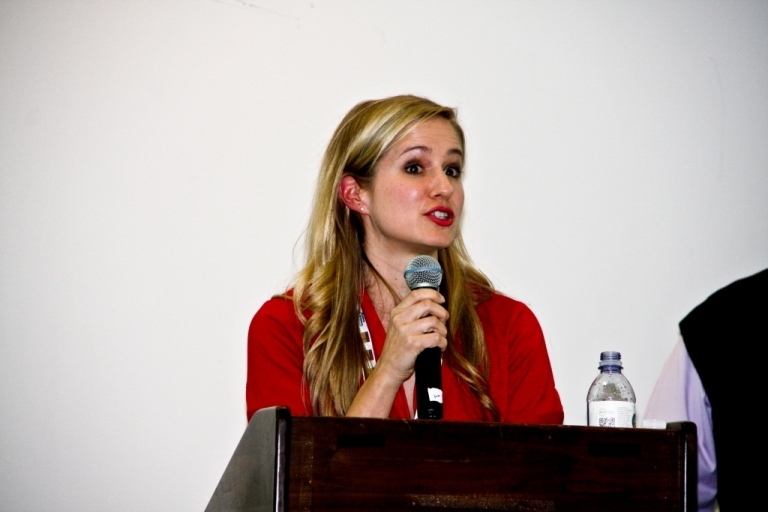 My friend, Andy (check out her clothing website HERE), is on the Board of the charity Hope for SMA. They held a sold-out fundraising dinner in May at Franciscan Gardens where they also held a silent auction. 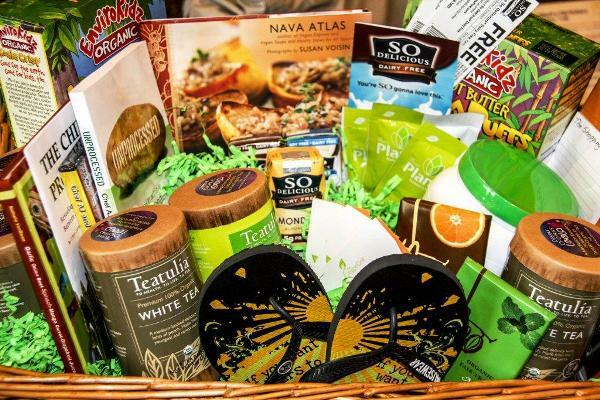 I was able to put together a Vegan Gift Basket to donate to the auction and was bowled-over by the generosity of the companies I contacted to donate. The response was overwhelming and humbling…I feel honored to work with so many wonderful vegan friendly companies! Today marks the beginning of the last week of the So Delicious So Much to Love Recipe Contest. This week’s focus is on dessert…yay! Of all of the recipes I submitted to the contest, this is the recipe I am most proud of and the recipe that began my desire to “healthify” your family recipes. This recipe began as a family favorite that I then veganized and made much healthier than the original. 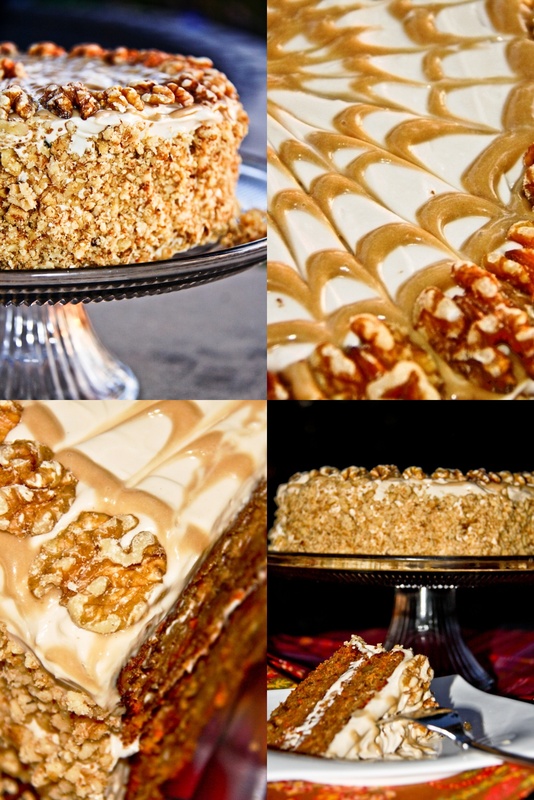 My husband’s family has raved for years about his Aunt’s carrot cake recipe, so I decided to tackle the re-making of this recipe and it was a HUGE success in that my family loved it and did not notice that it had been altered, which thrilled me to no end! I would REALLY love to win this category and would greatly appreciate your vote. Click HERE to vote for this recipe…remember you have to “LIKE” So Delicious before you can vote. A BIG, MASSIVE, GINORMOUS THANK YOU!!!! Thank you to all who voted for my crepe recipe in the So Delicious So Much to Love Recipe Contest. I am beyond thrilled to report that my recipe won! This is my very first recipe contest win and I am beyond excited. For those of you who do not have Facebook, as promised, HERE is the recipe. 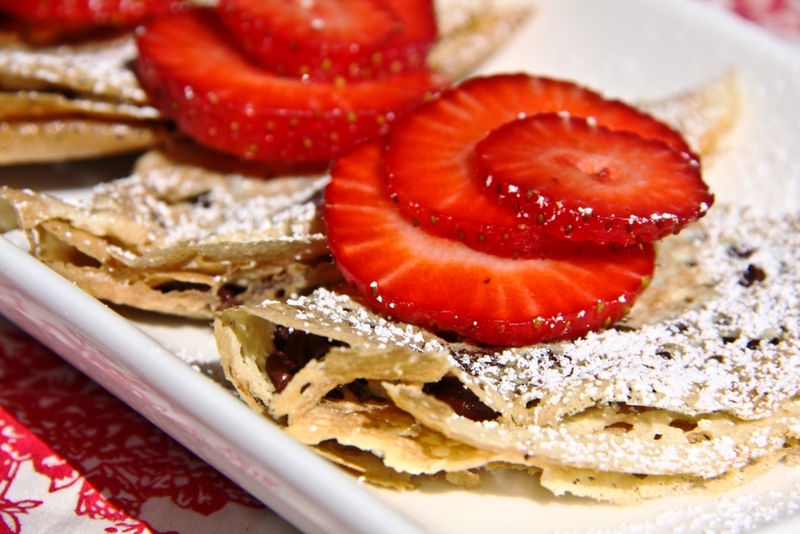 Thanks to all of you who voted for my Crepe Recipe in the So Delicious So Much to Love contest. I heard from many of you that you were having trouble voting. So Delicious informed me that in order to vote you need to first “LIKE” their Facebook page. Click HERE to go to their main page and “like” them. Once you have done that, click HERE to vote for my recipe. I soooooo appreciate you taking the time to vote. Remember to VOTE EVERY DAY THIS WEEK. I am so excited to announce that I was invited to participate in the So DeliciousSo Much to Love Recipe Contest. This week’s contest theme is BREAKFAST which inspired me to create a recipe for vegan, gluten-free, and soy-free Crêpes. Vote for my recipe in this week’s So Delicious® Dairy Free SO Much to Love Giveaway (from your computer since it will not work from a mobile device)! You’ll be entered to win daily prizes just for voting, and if my recipe gets the most votes, you’ll be entered to win a great weekly prize! Click HERE to vote and be taken to the recipe (You need to LIKE the page before you can VOTE). The best news for you is that each time you vote, you’re entered for a daily prize. At the end of the week, if your favorite recipe gets the most votes, you’re in the running for a weekly prize. Every time you vote, you’re also entered to win the grand prize: A weekend for two at the fabulous Red Mountain Resort in Utah. Get ready for Monday! Please forward this message on to as many people as possible so we can pump-up the votes. I spent the better part of this past weekend sampling oodles upon oodles of vegan products and boy am I full! 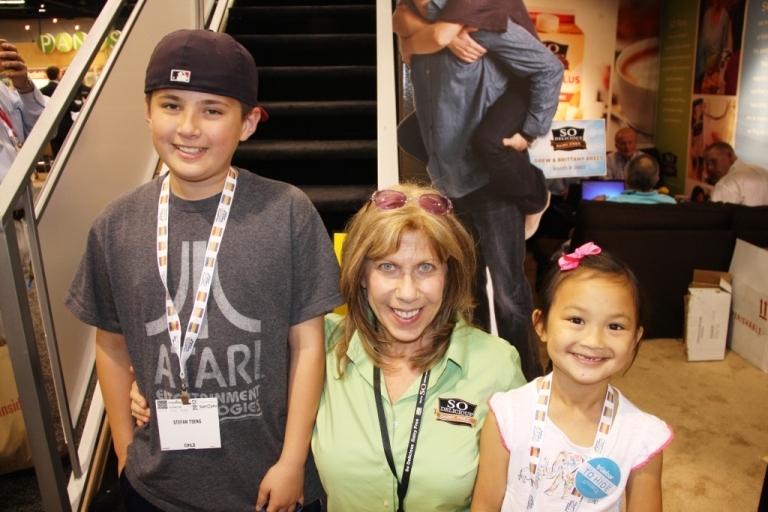 Natural Products Expo West is always a fun, yet overwhelming event (over 70,000 people attended with over 2,000 booths), but this year it was very special to me…. A few months ago So Delicious contacted me and asked me if they could feature my Vegan Chocolate Mousse recipe on the recipe cards they would be giving away at their Natural Products Expo West booth. Of course I jumped at the chance to have my recipe featured by a company that I love so much. 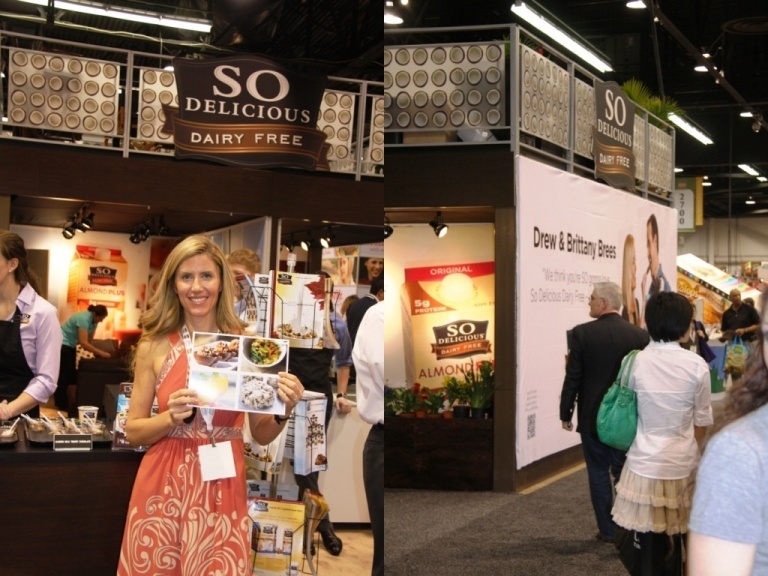 It was so much fun to finally meet Gail Davis of So Delicious (aka The Hungry Vegan)! Over the last year we have become friends and to finally meet in person was fantastic. Everyone at So Delicious was so warm and welcoming. 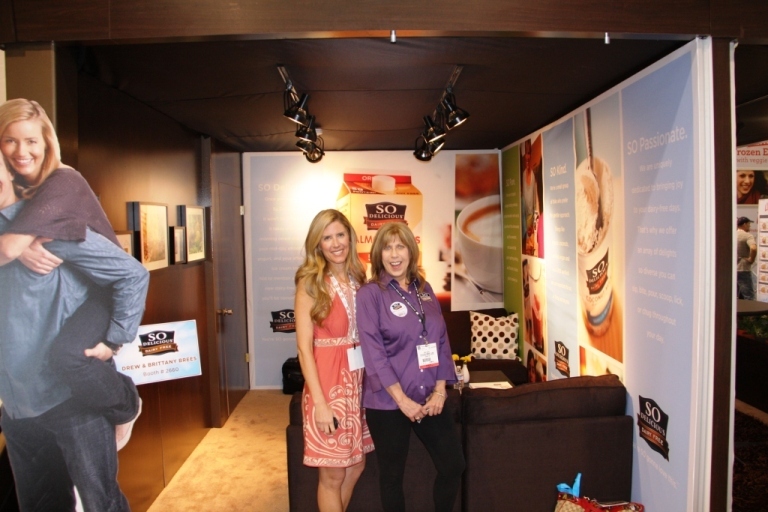 At the booth I had the chance to try the new almond milk Greek yogurt and I loved it…nice and thick, smooth, and tangy. I haven’t had Greek yogurt in years and once the stores around me start stocking it I will be buying it for sure (hint, hint SoCal Mother’s and Whole Foods!!!). After meeting everyone and sampling their wonderful products I headed over to the sound stage where Drew and Brittany Brees (now pregnant with their 3rd child) were being interviewed about their multiple food allergies. 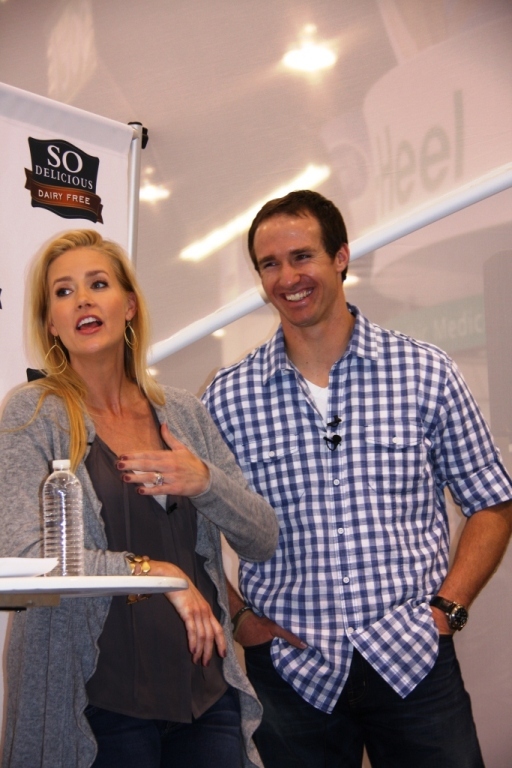 Since they are such fans of the products, the Brees family is now working with So Delicious. So many of their concerns echoed the concerns I face as the mother in a family with multiple and varied allergies. Drew spoke about how he noticed an improvement in his performance since addressing his food allergies. After spending the ENTIRE day on the showroom floor, my husband met me for a wonderful event So Delicious graciously invited us to. 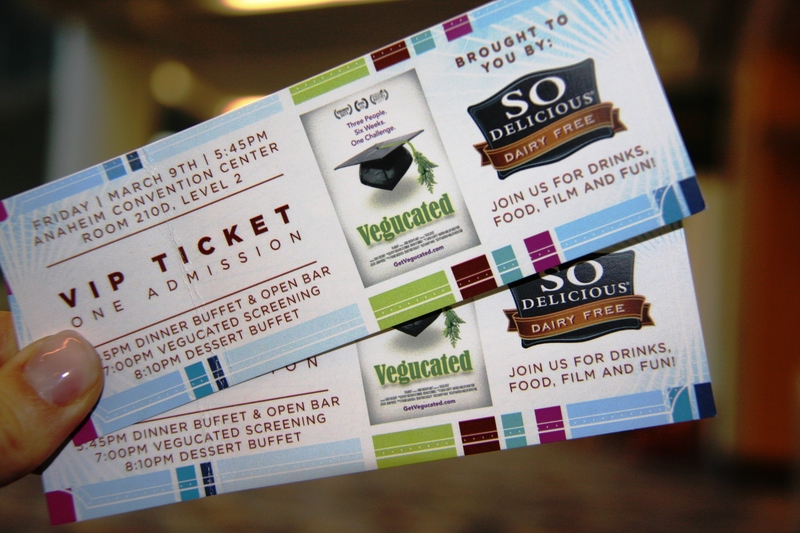 We were invited to attend their red carpet premier of Vegucated which we watched while enjoying the wonderful vegan dinner that they provided (along with a vegan open bar…my husband was happy). Marisa Miller Wolfson was at the event and made herself available after the screening for a Q and A session. The viewing was followed by a vegan dessert bar and capped off a wonderful day at the Expo. I can’t wait to tell you all about my new favorite products and companies…stay tuned! I think by now you can tell that I have a real love affair with peanut butter. The only problem is that peanut butter is a bit high in fat (as are all nut butters). 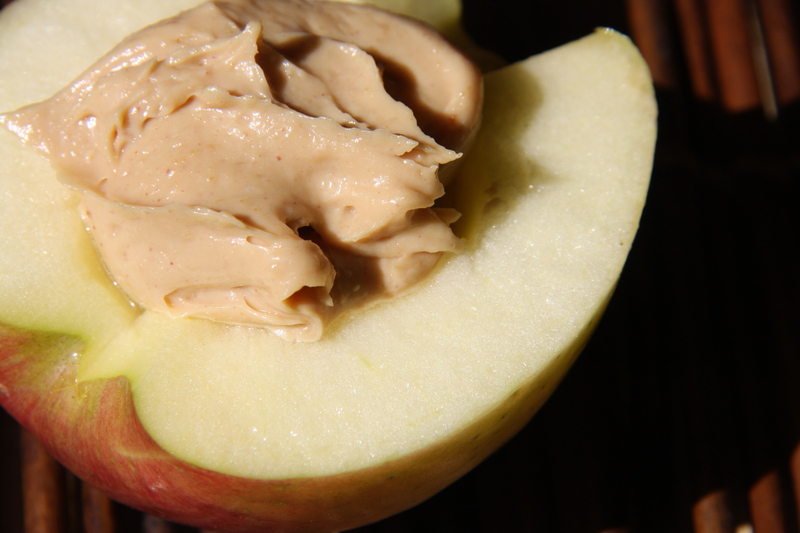 We can totally enjoy nut butters, but we need to show some restraint and not eat them with abandon. In an attempt to up my intake volume of PB without upping my fat intake, I made this dip. 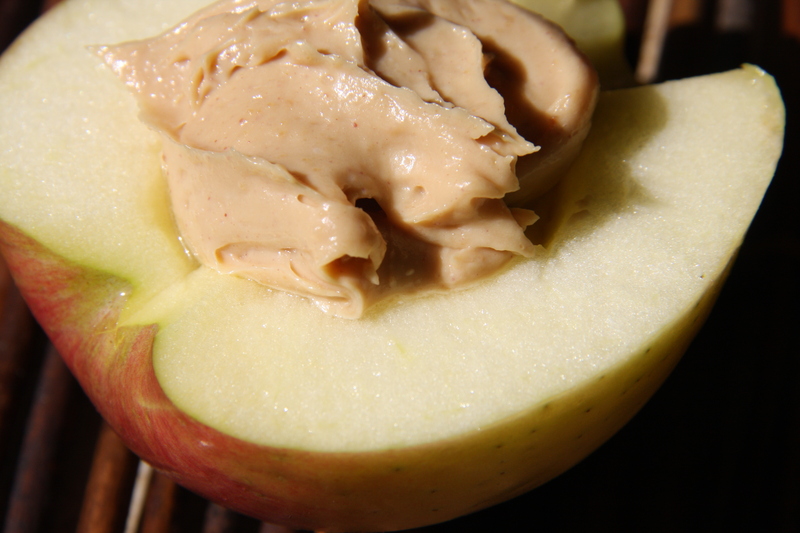 I LOVE peanut butter with apples and for years have been cutting my apples in half and filling the hole with PB, but only 2 Tbs or so total. With this dip I can make myself a nice little bowl of it, slice my apples, and dip to my heart’s content. Mix the peanut butter and yogurt together until smooth. Add the stevia (one packet at a time, so you can sweeten to taste) and mix. *Also tastes great with bananas! Strawberry season is in full swing. The kids and I had so much fun on the Strawberry Tour at Tanaka Farms and when we came home it was time to make one of our favorite Springtime desserts, my Strawberry Lime Sorbet. As with any recipe, the quality of the ingredients is very important. I only make this when strawberries are in season because the ripe strawberries make this dessert burst with flavor. 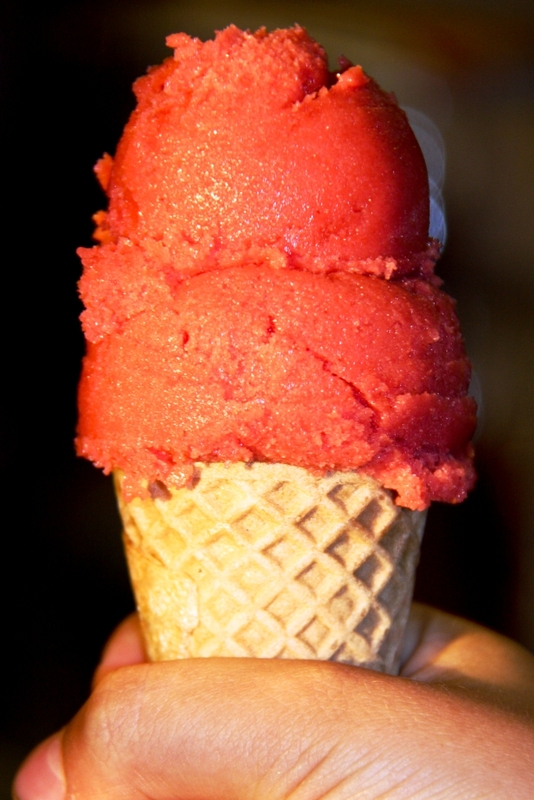 I shared some of the sorbet with my friend’s adorable twin girls on Thursday night and they both called me to tell me thank you and that they liked it, “we ate it all”…they are so sweet! 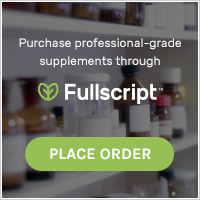 REMINDER – Please sign up for the Blissmo Skin Organics giveaway. Click here for more information. Place all of the ingredients (except the honey) into the blender and blend until smooth. 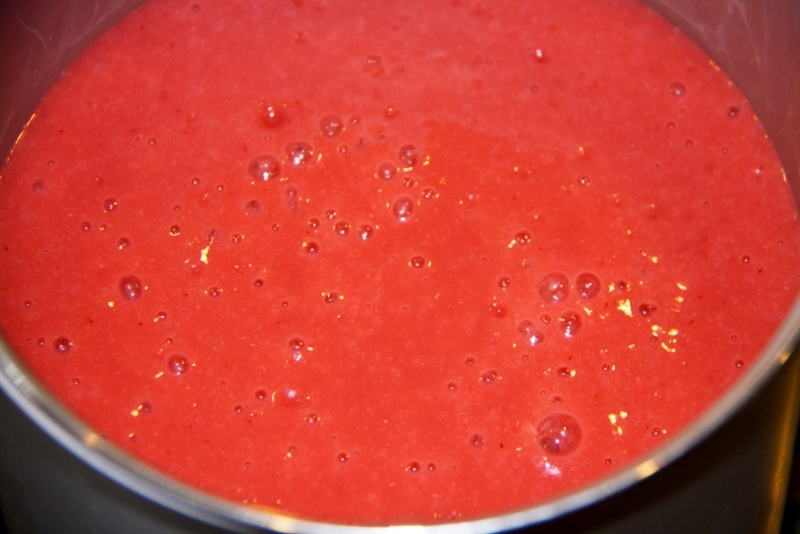 Taste the sorbet mixture to determine the amount of sweetener needed and sweeten to taste. 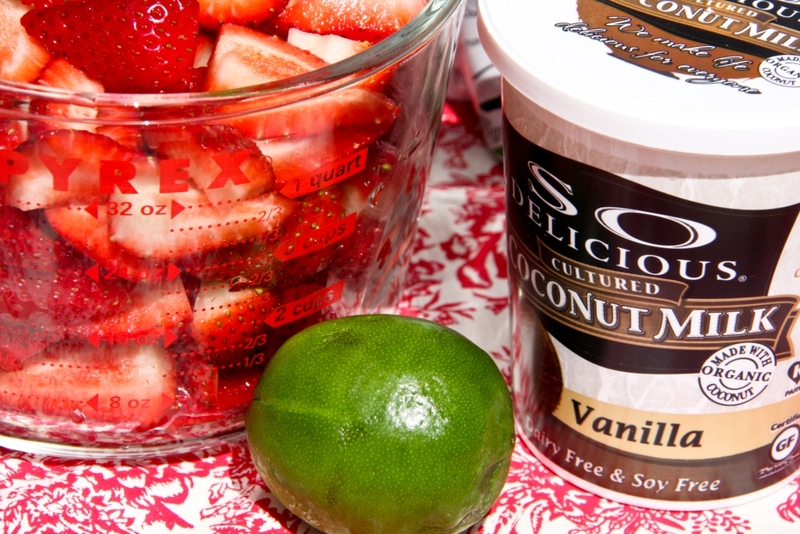 Pour the sorbet mixture into your ice cream maker. 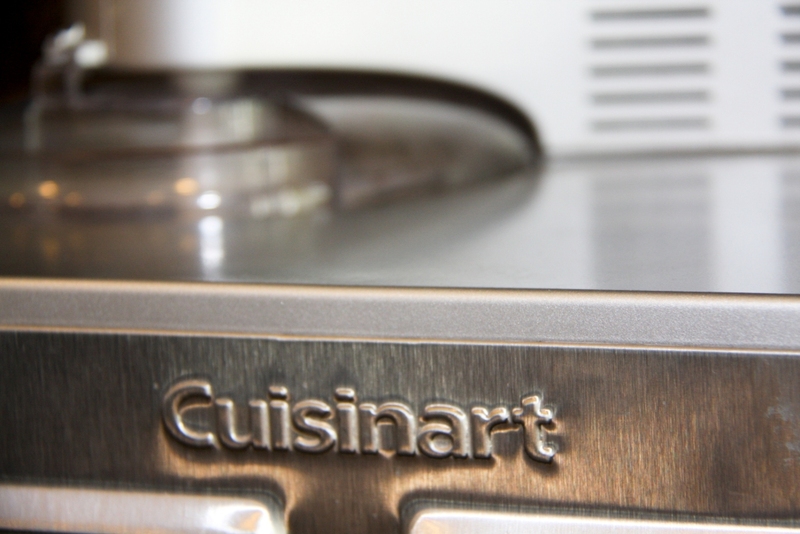 A few years ago my husband and I invested in a Cuisinart Commercial Quality Ice Cream Maker (click here to see the model) and fortunately it has been put to good use. I will forwarn any of you considering this model…it is LOUD! We are very happy with the frozen treats it makes, but we do always put it in a different room while it is on because of the noise. 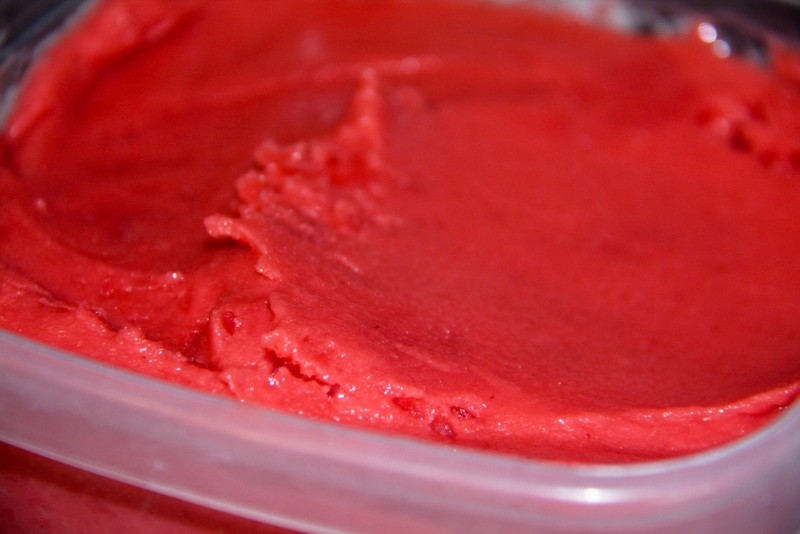 Once the ice cream maker has finished its cycle pour the sorbet into a container and freeze. You may want to take it out of the freezer and mix it quickly every 30 minutes for 2 hours to keep the consistency even. 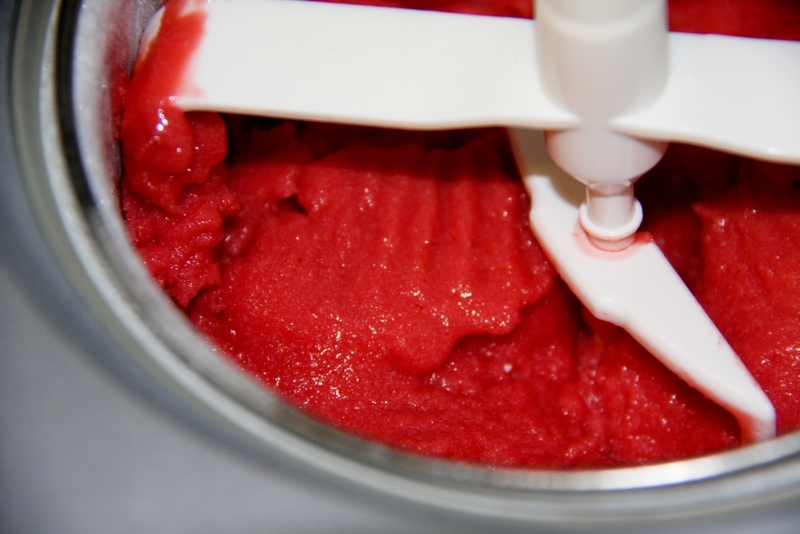 If you do not have an ice cream maker, pour the sorbet mixture from the blender into a freezer safe container (I prefer a shallow container to expedite freezing) and take it out of the freezer to mix it every half hour until the desired consistency is achieved. Remove from the freezer 20 minutes prior to serving to soften slightly. For a printable version of this recipe click here. 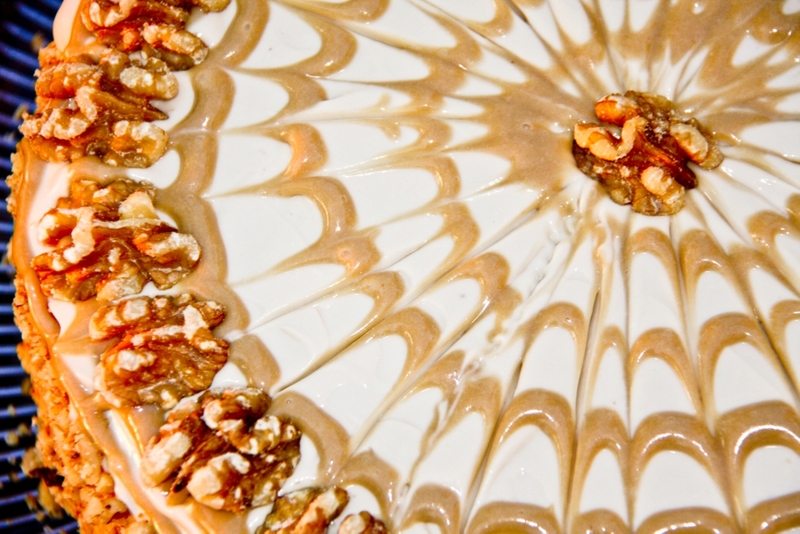 I am always trying to create healthier desserts. 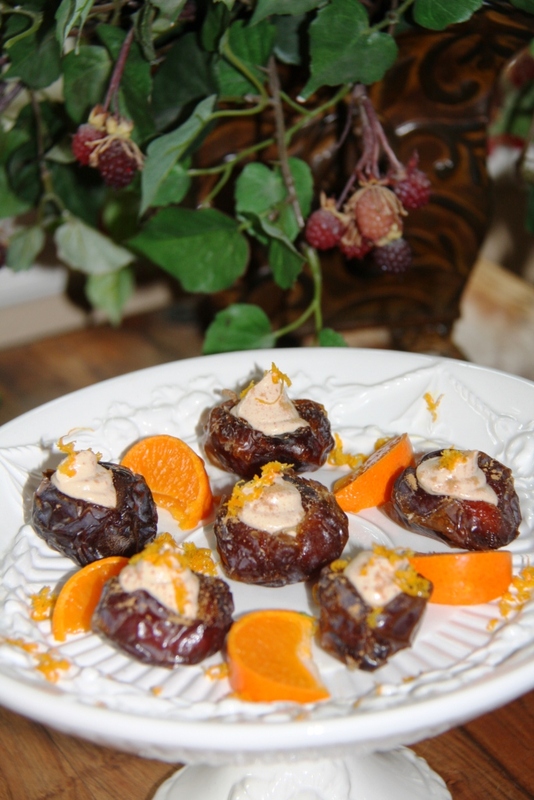 I was inspired to make this dessert by some dates I had seen stuffed with cheese (I didn’t try them, but like the idea of stuffing dates). 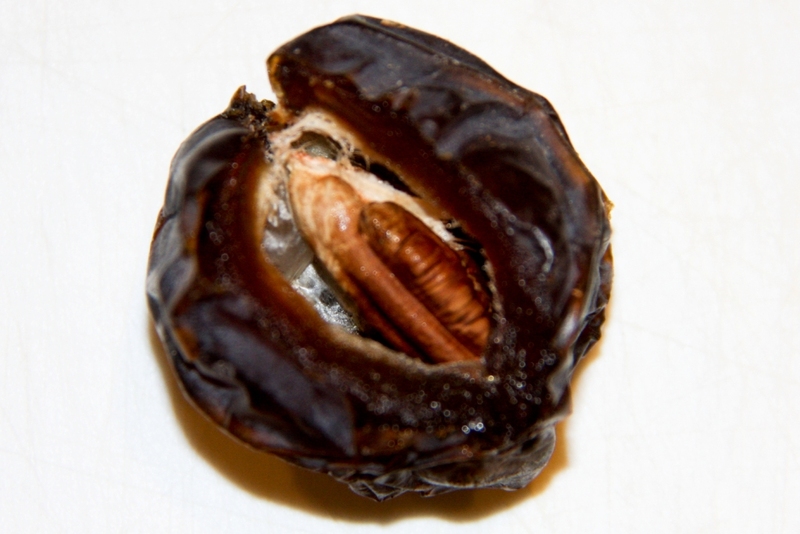 Since the dates are so sweet, the filling does not need to be…it would be overpowering if it was. I love how the orange flavor in the filling is subtle, but is definitely there. 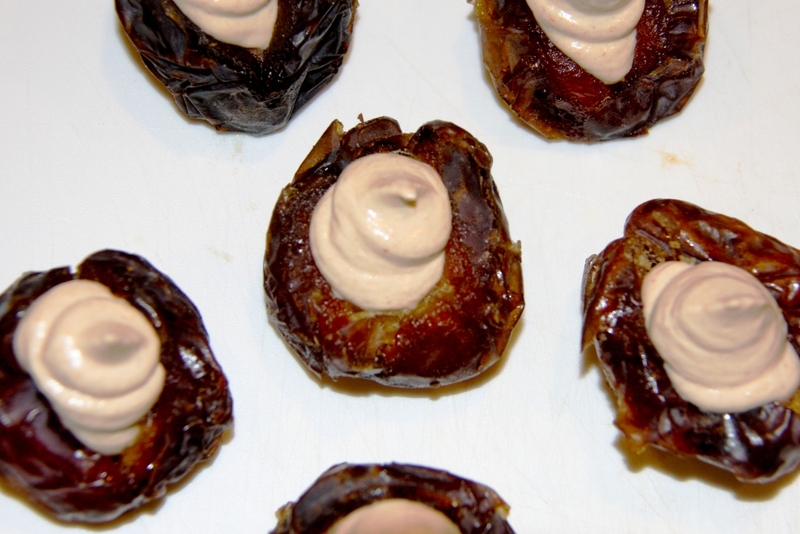 These stuffed dates would be a great ending to a nice meal (or passed around on a platter as a sweet hors d’oeuvre). 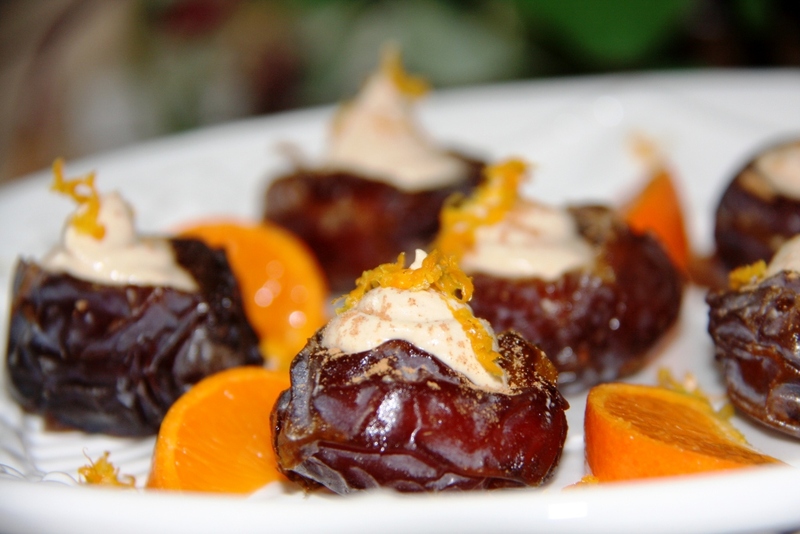 Brew some Celestial Seasonings Tangerine Orange Zinger herbal tea and offer the dates to your guests with sliced mandarins on the platter as well. 2 stuffed dates should be more than enough for each person. I did not make all 36 dates the last time I made these, so I froze the remaining filling to use on another occasion…I’ll let you know how it works out. 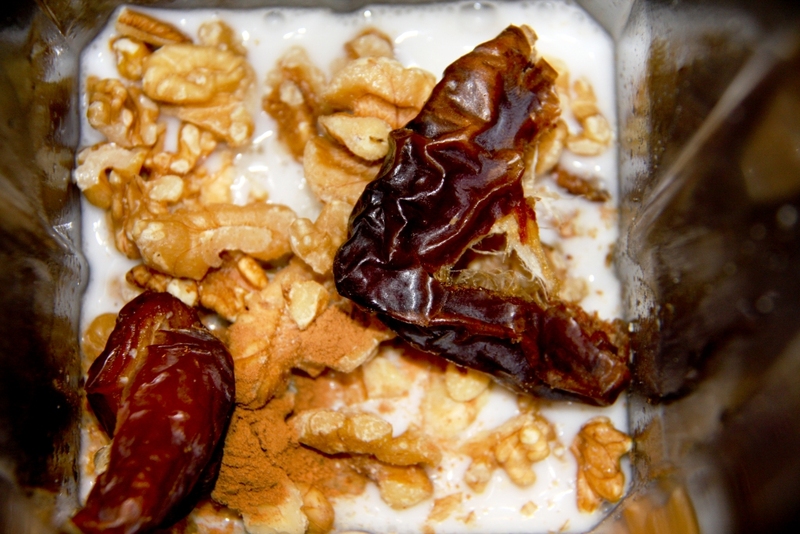 Place the coconut milk, orange juice, dates, walnuts, and cinnamon into your high speed blender and blend until smooth. 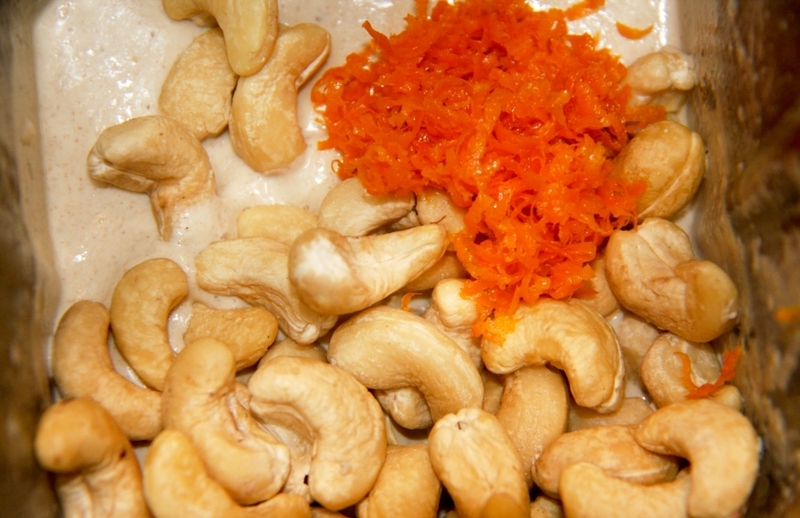 Once smooth, add the cashews and orange zest and blend until smooth. 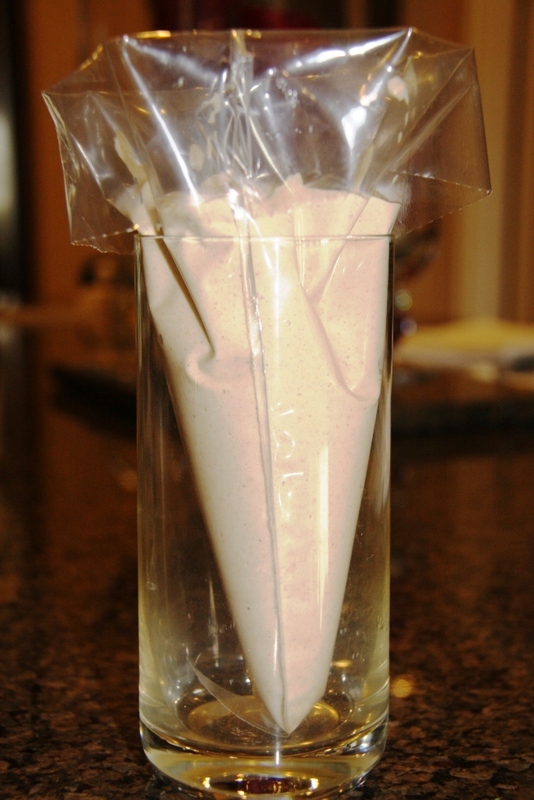 Put the completed filling into a pastry bag and refrigerate for 1-2 hours (2 hours is best). Prepare the dates by slicing lengthways down to the pit. Open the date carefully (you do not want to tear it in half) and use your fingers to form the date into a circle with the hole on top. Remove the pit. Pipe the refrigerated filling into the prepared dates. 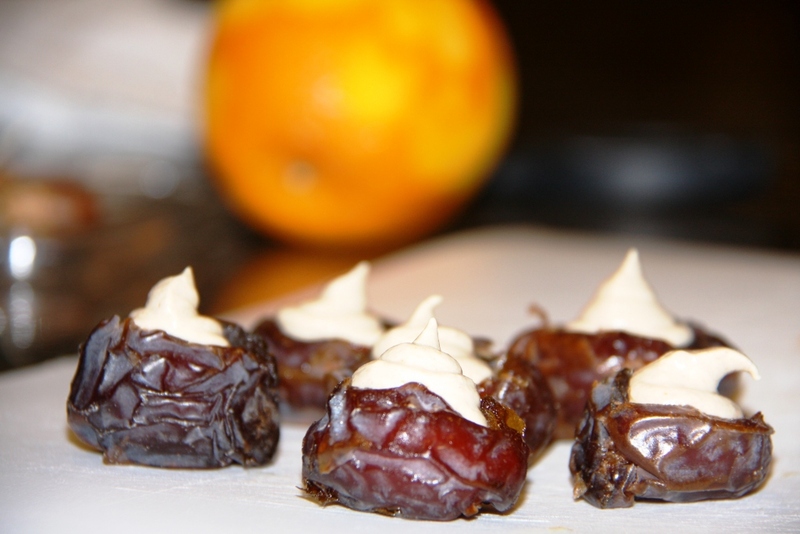 Top each filled date with a sprinkling of cinnamon and orange zest. 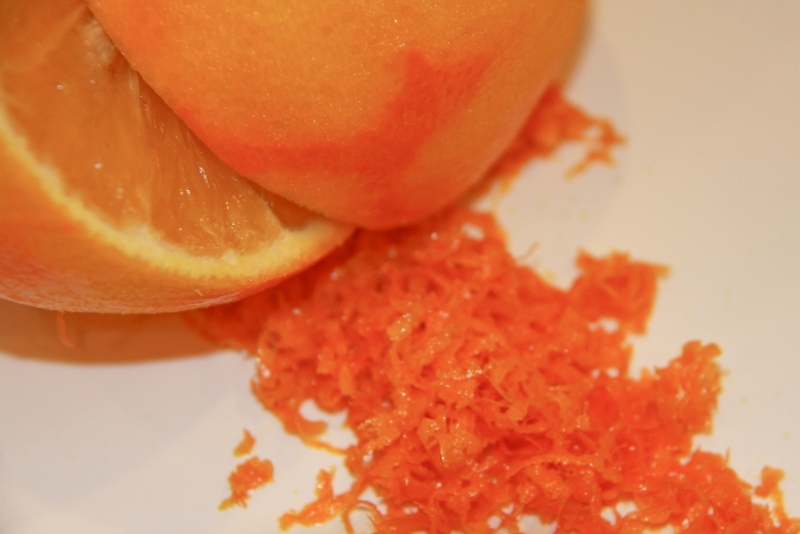 Serve with sliced oranges or mandarins as an accompaniment.